111 places in Vienna to see. Challenge accepted! 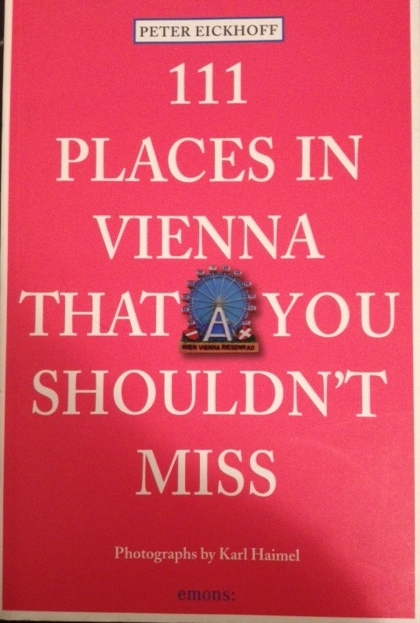 Great book for getting to know Vienna: 111 places in Vienna that you shouldn´t miss. The author´s name is Peter Eickhoff. Unlike the normal tourist books or travel guides, the writer carefully selected the most interesting spots in the city. Each of the locations has a great story, and a detailed explanation of its uniqueness.